Mode Suisse - Edition 7 - cocoroxic - Swiss Style Blog. 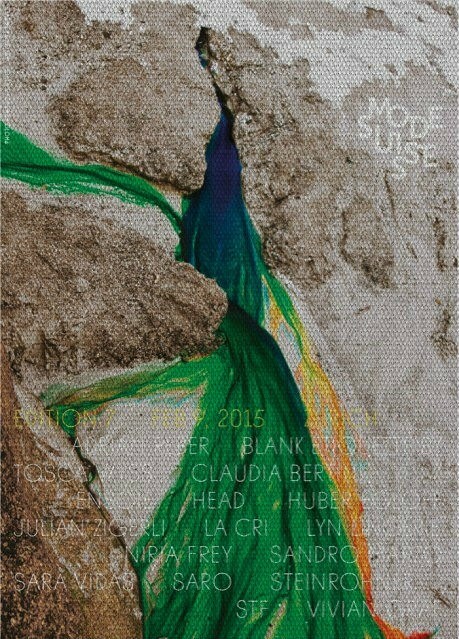 Mode Suisse is a fashion event which stands for showing and selling selected fashion by talented Swiss Fashion Designers. Mode Suisse takes place twice a year. Every Spring and Autumn you'll be able to be part of a simple yet very gallant fashion show.